Canadian Mist is the perfect whisky for sharing with family and friends at your next casual get-together. Canadian Mist is ideal for relaxed, casual entertaining at home, in the backyard, on the deck, tailgating at the big game or up at the lake. 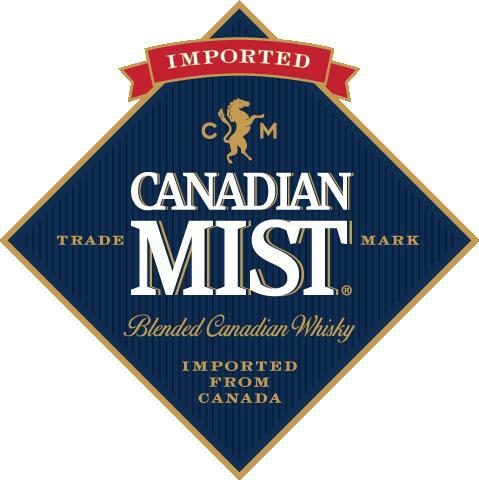 Canadian Mist is the whisky that allows you to be yourself when you're with those who matter most. "Our Master Blender expertly combines our special recipe Grain and Rye Whiskies together, adding a touch of sherry from a neighboring vineyard for a delicate fruit note, ensuring a soft and mellow character pleasing to the most discernable palette. We triple distill using column stills. Why triple?